The country’s big three carriers lost $30 bln in market value after NTT Docomo said it would cut prices. Scant details suggest the selloff may be overdone. With new rival Rakuten rolling out soon and a SoftBank IPO approaching, anxious investors are now bracing for the worst. The logo of NTT Docomo is seen during its flagship shop's reopening event in Tokyo, Japan June 30, 2017. Shares of NTT Docomo, Japan’s largest mobile carrier, fell 15 percent on Nov. 1, a day after it said it would lower service charges by 20 percent to 40 percent. The price cut, which will take place in the second quarter of 2019, will save customers approximately 400 billion yen ($3.5 billion) in annual fees, the company said without elaborating. Chief Cabinet Secretary Yoshihide Suga said in August that the country’s top three telecom operators - NTT Docomo, KDDI and SoftBank – have the potential to cut mobile charges by as much as 40 percent. Separately, Japanese e-commerce firm Rakuten, which is set to launch a new mobile phone service, will partner with rival KDDI in mobile payments and infrastructure, according to the Nikkei on Nov. 1. 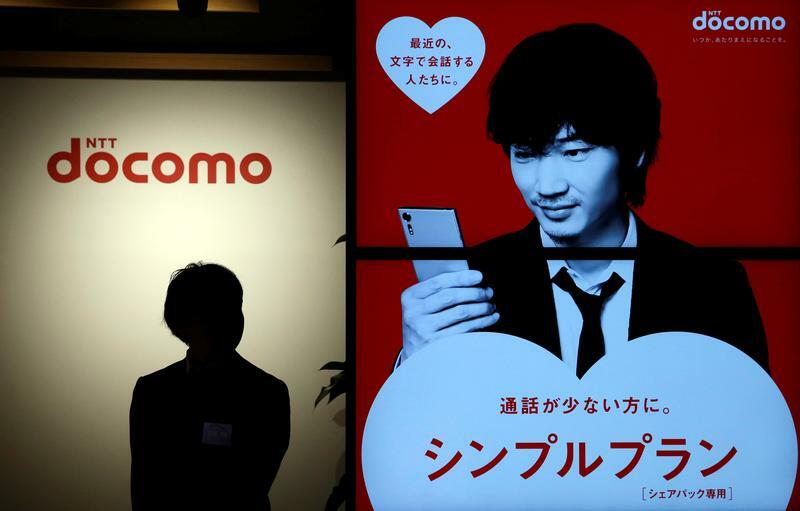 NTT Docomo shares closed down 15 percent to 2,426 yen apiece. Those of rivals KDDI and SoftBank fell 16 percent and 8 percent, respectively.